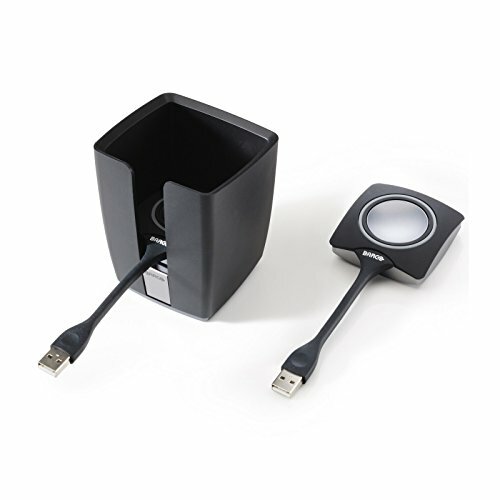 This offering will be especially valuable for the ClickShare sets coming with one or two Buttons, since many ClickShare customers already order extra Buttons and a tray to fully equip their meeting rooms. Collaborating is something you can't do by yourself. You need at least two people, so it's always a good idea to have multiple ClickShare Buttons in meeting rooms. That is why we have launched a special package deal including the new ClickShare Tray and two Buttons at a reduced price.